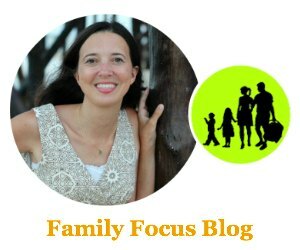 Whether you are a minimalist who is really just looking for a cute types of hair ties or you want stylish ladies headbands to take your look to the next level, I have some great suggestions for unique hair accessories for you. From head wraps women will love, to cute headbands, to beaded hair ties, there are lots of cute hair accessories to help you step up your fashion game with ease. 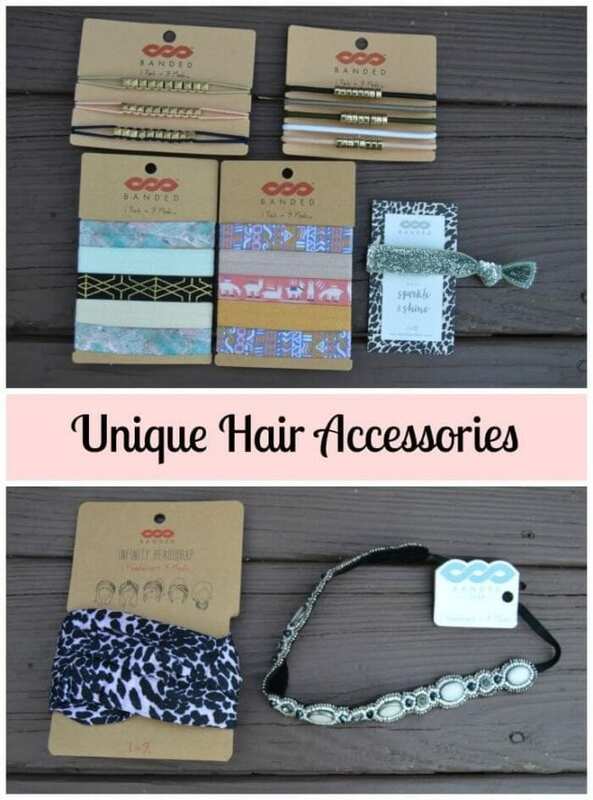 I am pleased to partner with Branded for a review to share with you some of my favorite cute hair accessories. One of the hottest new trends in unique hair accessories is head wraps for women. 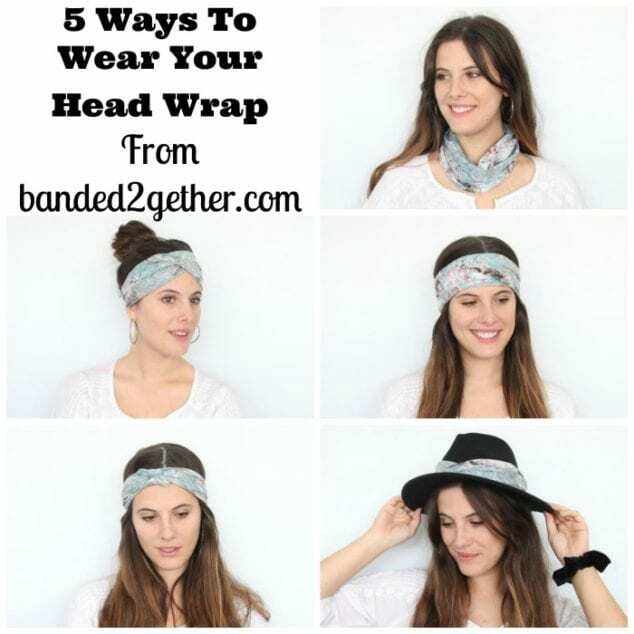 They are so popular because you can take one easy fabric head wrap and wear it 5 different ways. 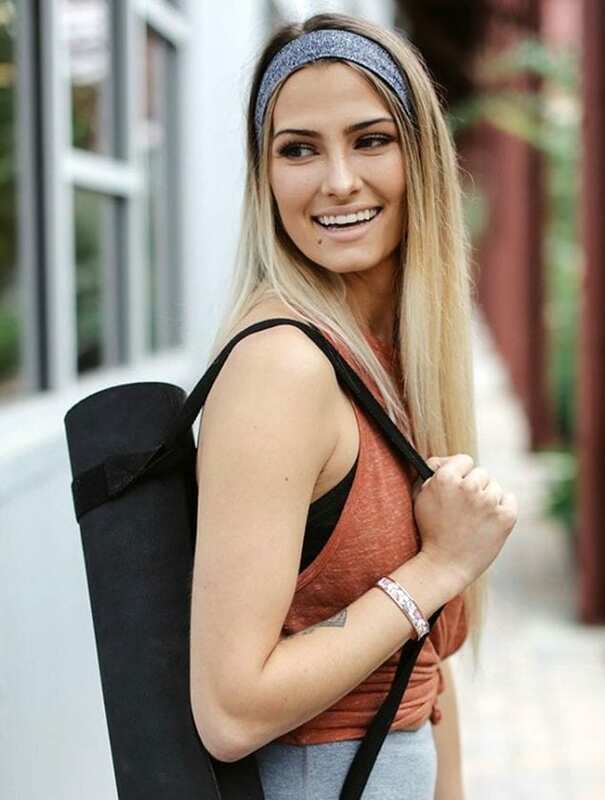 The versatile, easy-to-wear head wrap for women makes the perfect addition to any outfit whether you want to slip it on as a headband with your workout outfit or use it as an infinity neck scarf with a suit. 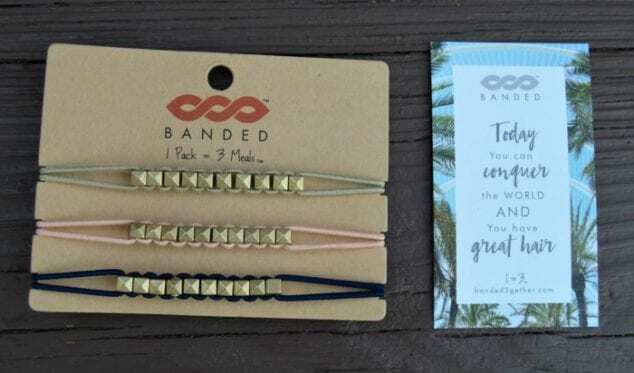 Banded has every type of ladies headbands you could desire from luxe beaded headbands to skinny headbands to wide headbands. 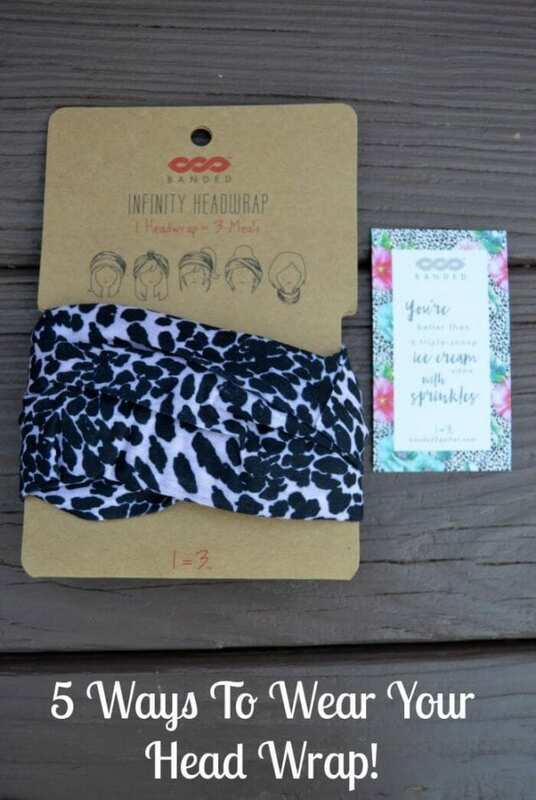 From patterned to solid, you will love Banded no-slip headbands. 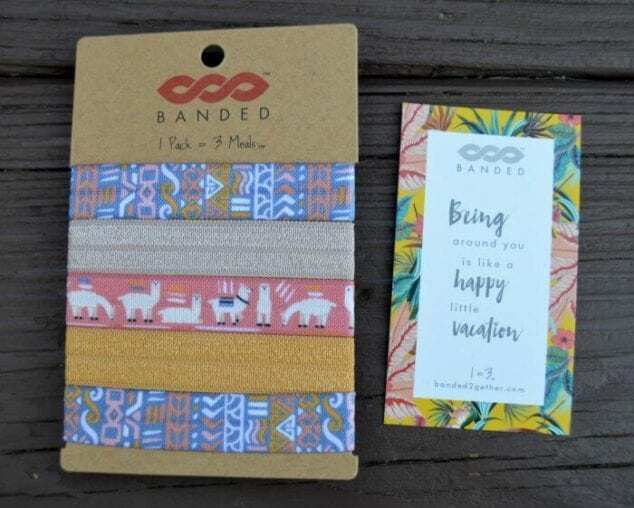 If you are looking for several types of hair ties, Banded has got you covered with beaded hair ties, cute fabric printed hair ties, and even sparkly hair ties. 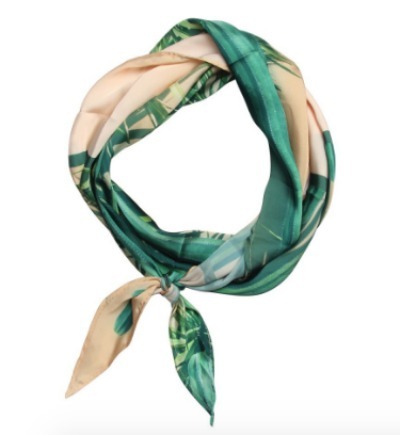 These hair bandanas are shaped like a diamond to provide even more styling options (12 ways to wear your bandana) and you will love all the fun prints like this Desert Spring Cactus one! Banded makes it easy to head to the gym and still look great with ease. These are cute sports headbands women will love for their wicking fabric to stay dry and odor free. No hassle fit and stay put design make these athletic headbands great for your active days. 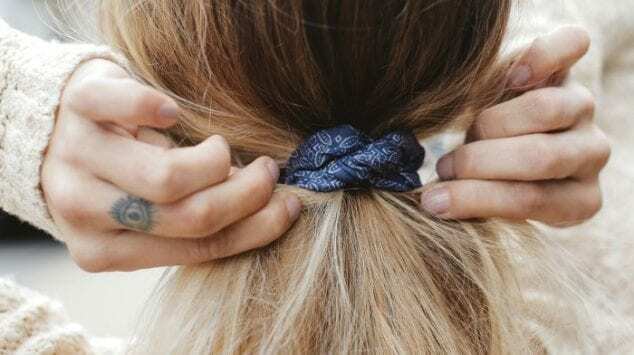 Hair Scrunchies in fun prints & solids made out of a no-fuss soft jersey knit; or velvet. Perfect for long lasting comfort and a pop of color! So what are your absolute favorite unique hair accessories? Mine are the Banded Metro Gold Stud – Embellished Hair Ties. I just love pony tails and these make it extra cute and I can wear them around my wrist as bracelets when I want my hair down. Do you have any head wraps yet? 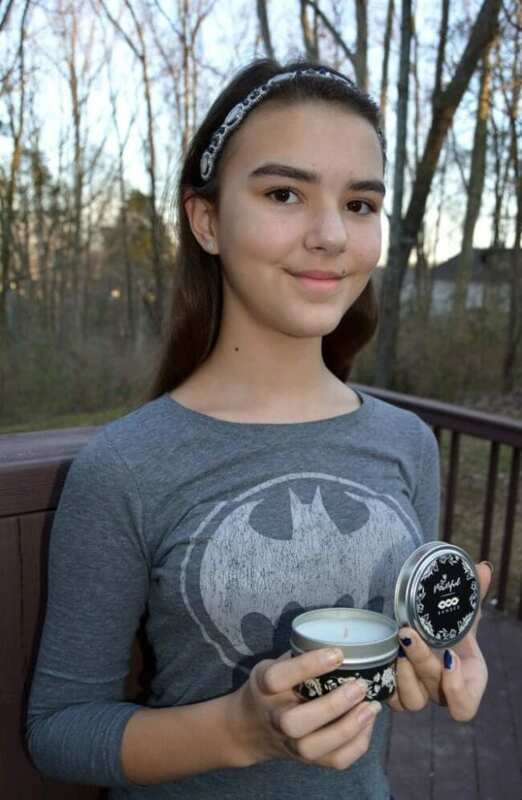 What are your favorite ways to wear them? These unique hair accessories all make fabulous gift ideas for women too! Let us see your favorite picks by tagging @Banded2Gether and using hashtag #Banded2Gether!